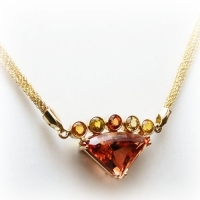 The variety and beauty of gemstones has intrigued humans throughout all of history. Archeologists have discovered objects worn for ornamentation that have been dated as far back as 82,000 years old. Who can resist collecting a pebble or two on a beach ramble? 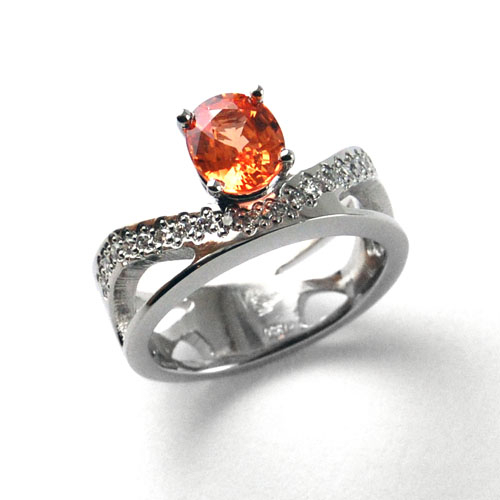 Gemstones have an air of mystery and magic, and have been treasured across all cultures. 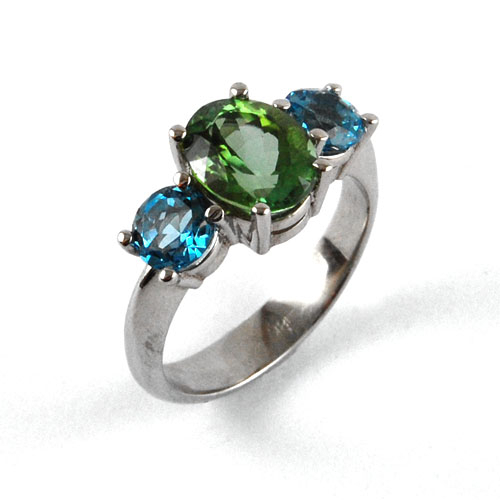 Working with a varied palette of gemstones is especially delightful. Combinations can be subtle or vivid. We invite you to explore the diversity of the gem world. Our collection includes tourmalines, emeralds, zircons, rubies, Oregon sunstones, and many other appealing stones.